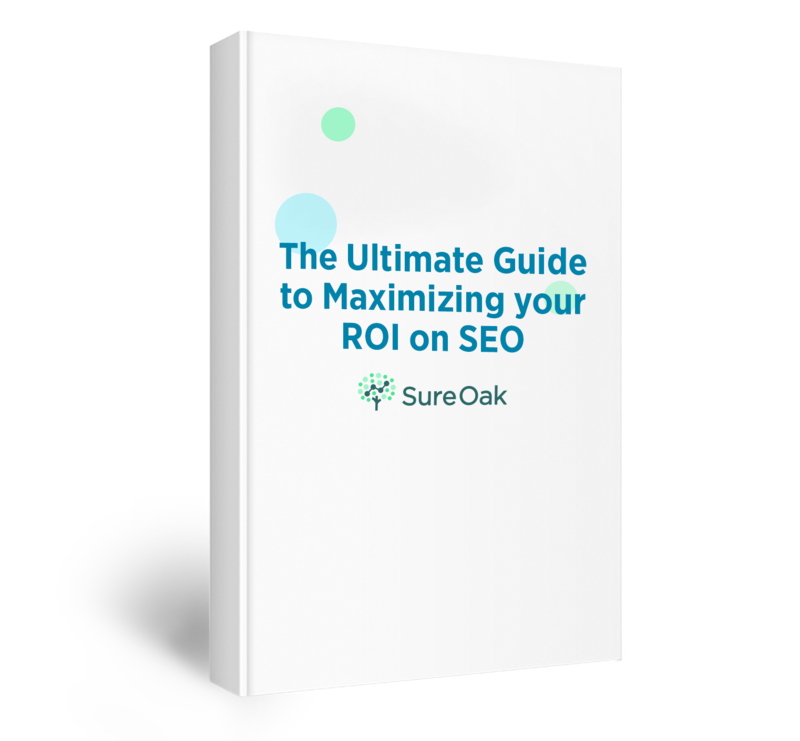 Sure Oak is committed to helping purpose-driven organizations achieve their marketing objectives and get long-lasting results through SEO. We are a team of field experts who work tirelessly to get clients more targeted organic traffic and help grow their company. We take time to understand our client’s needs and focus on details. The endgame is delivering solutions that not only help companies thrive in the online world but also help searches to find what they are looking for. The team’s dedication and unprecedented SEO services have brought us many recognitions throughout the years, most recent of which was the one from SEO Tribunal where we rank as a top New York SEO company. Why SEO Tribunal Ranking Matters? SEO Tribunal is designed to connect businesses with the best-fit SEO agency they need to take their business one step further. SEO Tribunal’s methodology compares digital marketing service providers using their process-oriented methodology which includes assessment of verified client reviews, services offered, work quality, market presence, and other factors. 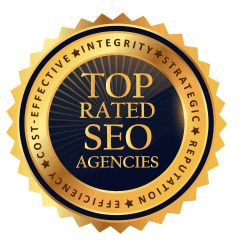 We are proud to have earned one of the most coveted spots as a premier New York SEO company and we look forward to achieving even better results for clients in the future.